On April 26th, 2009, Umbrelly Books Founder, Johnny DePalma created what was then known as, "The Planet Wide Moon Howl Event," later to be renamed "Howl at the Moon Day" (or "Night" depending upon who you ask). JD: "It started as a social media experiment, and quickly gained mainstream attention. There were rumors at the time that the event was to stir up publicity for Spike Jones's upcoming release of "Where the Wild Thing Are," which was set to come out the same day. An amazing coincidence, but I can assure you, that was not the case. The honest truth about Oct 26th? It's actually my birthday. At the time I found it amusing that the world would be just the slightest bit more wild, raucous, and rowdy on my big day; hopefully bringing people together. I suppose I still find it a bit amusing. And so, with original Molly Crabapple artwork in hand, we set up a Facebook page, ran advertising, found our first couple thousand eager participants, and provided them with t-shirts, keychains, and our all time best-seller; bumper stickers! We even garnered the attention of Hollywood actress and musician, Kate Micucci! We set up "Howling Locations," around the globe, and coordinated with local volunteers to spread the word. And then suddenly, time was up! After only 6 months of clickable advertising, it was finally here. Looking back I can safely say that our first event in 2007... was a tremendous flop! But then something happened. 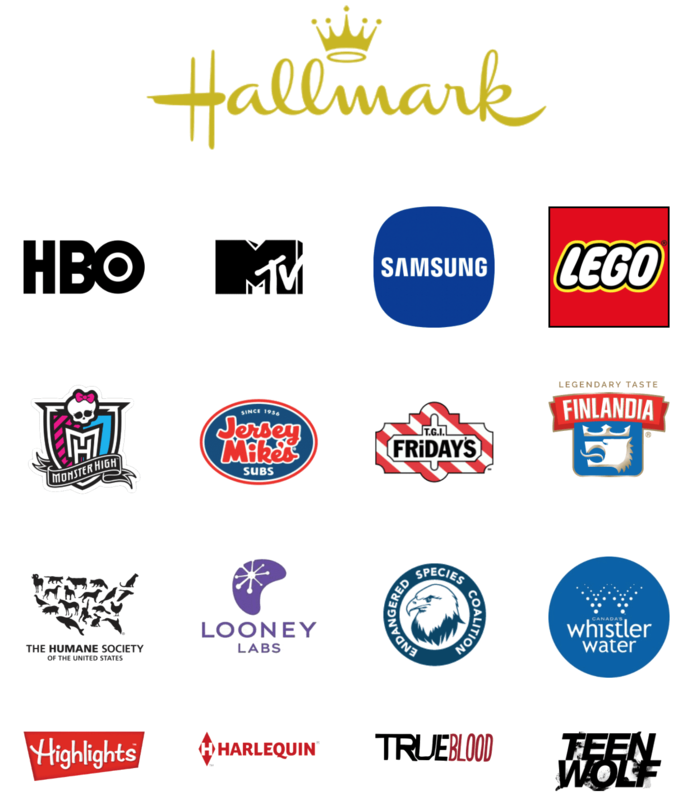 Very slowly, and without our knowledge, those original press release articles and Facebook posts from "The Department of Howling," (our nom de plume) made their way around the internet, until one day... Hallmark noticed us! They listed us on there "Wild & Wacky Holiday Calendar" website, and that's all it took. We were a real holiday! For a few years at the beginning, October 26th became something of a bar holiday. One where friends would come together for a few drinks before pouring out into the street to yell at the sky. But in 2016, that all changed when approx. 10 major brands launched "Howl at the Moon Day" advertising on their Instagram, Facebook, and Twitter accounts. And just like that, our "little holiday," wasn't so little anymore. More brands followed in 2017, and the sky shook with excitement! And I guess... well, I guess that about catches us up! I'm excited for 2018. It'll be the 10th Annual! You know, it came from my head, but it really has a life of its own now. It's been an amazing journey watching it grow, watching people respond to the absurdity, hearing stories from those who have been with us from the beginning, and watching others reshape it to promote everything from products, brands, causes, to simple everyday kindness. It's been overwhelming at times, but in the best of all possible ways! I can't wait to see what it does next! Now, as we say at The Department of Howling: Get out there and shake the sky! AAaaroooOOOOooo..."